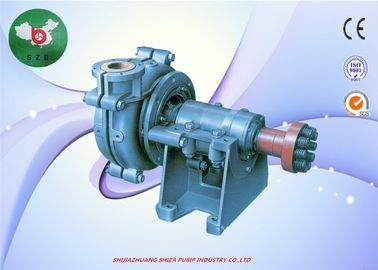 This series of pump is in the horizontal and vertical form slurry pump, double pump shell structures. 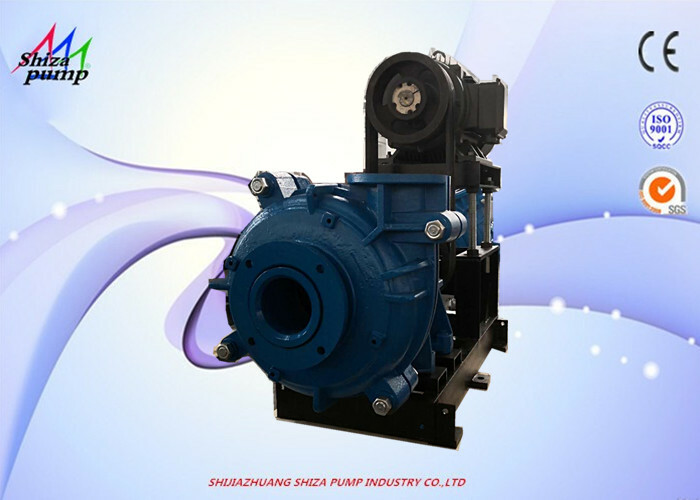 Pump body and pump cover with a replaceable rubber lining, the lining can be always used grinding wear, prolong maintenance cycle, reduce the operation cost. 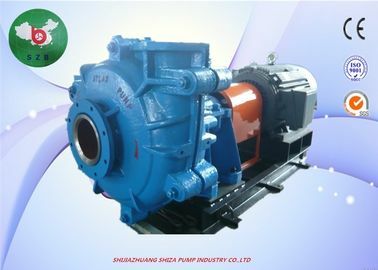 Pump export direction according to eight Angle rotation installation. 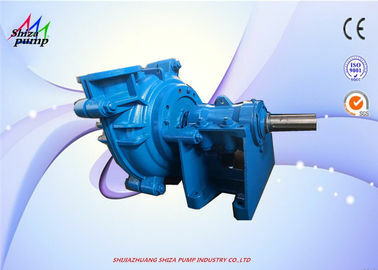 Overall performance: the performance of the pump a wide range, good cavitation performance and high efficiency. 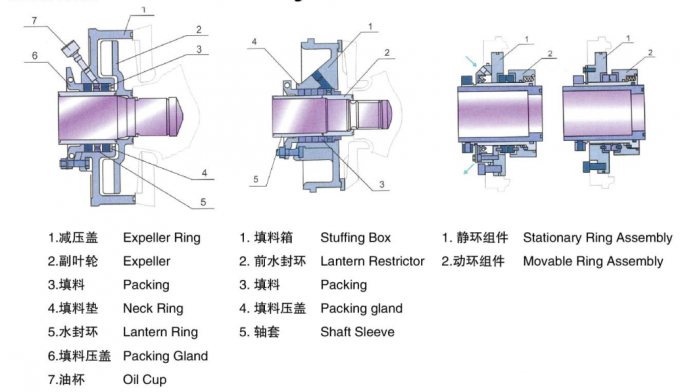 Multistage tandem technology can be used to meet the long-distance transport. 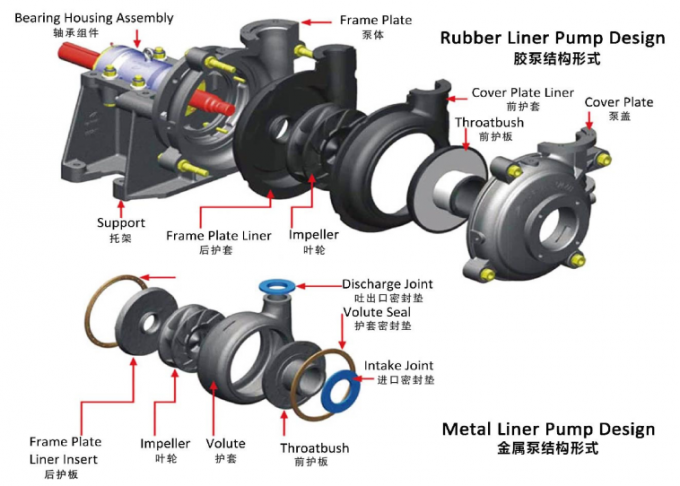 Flow components are available in a variety of metal, and increase the depth. 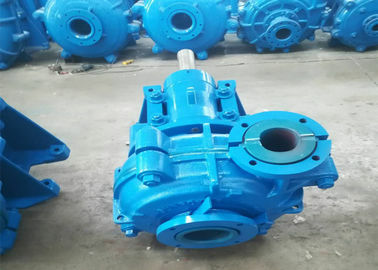 Using a variety of speed and a variety of forms. 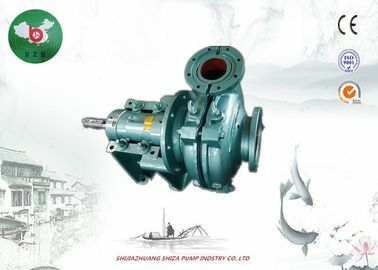 In the coal washing industry, due to different working conditions, large coal blocks and coal gangue are easy to block, and the design requirements for the slurry pump are very high. 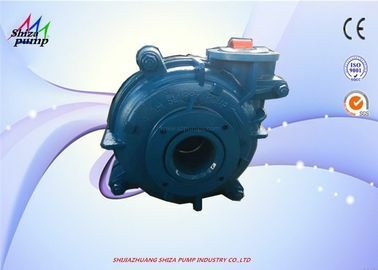 In 2005, a coal washing plant in Indonesia adopted a specially designed replacement of the Warman slurry pump imported from Australia. 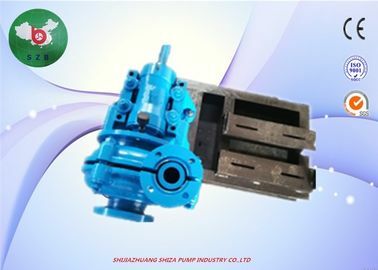 It has been operating normally, transporting large coal blocks and coal gangue without blockage, and the wear life exceeds that of imported pumps.